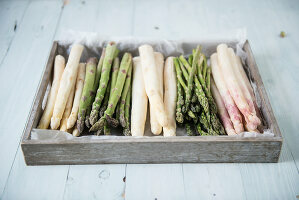 Enjoy the flavors of this season - asparagus season! 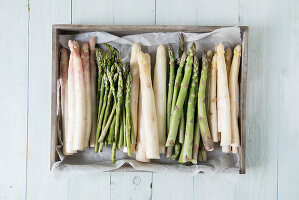 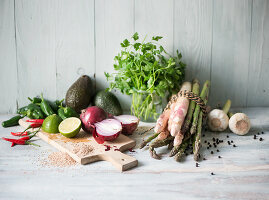 Enjoyed the world over, in both green and white varieties, asparagus is the go-to spring veg with a delicate flavor. 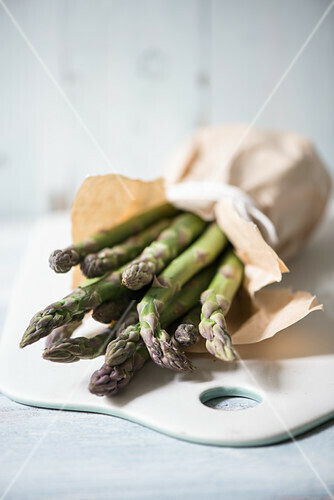 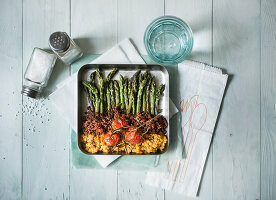 Enjoy baked asparagus saltimbocca or asparagus risotto with salmon steaks for true flavors of spring.